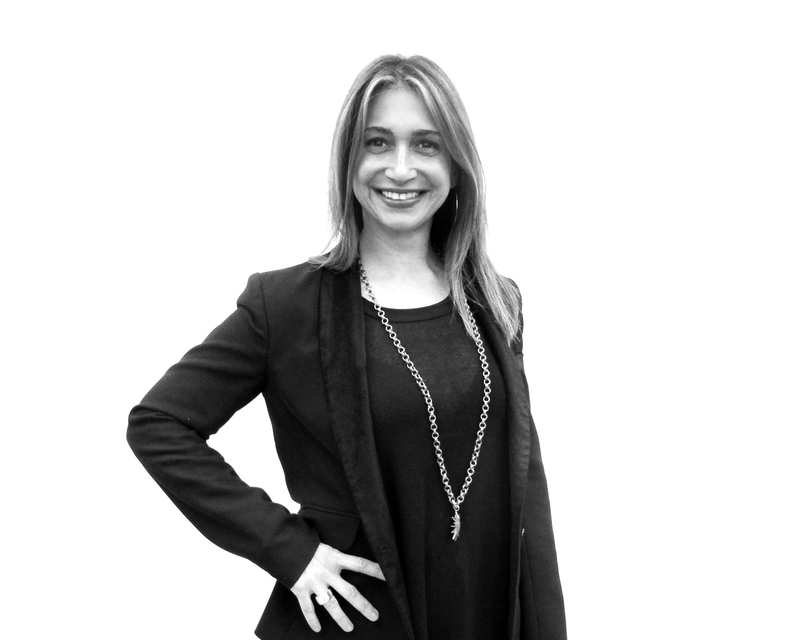 NEW YORK, NY--(Marketwired - March 31, 2016) - Susan Cantor is the new chief executive officer of strategic branding and design firm Red Peak Branding, a founding partner of Hakuhodo DY Holdings' kyu collective. Michael Birkin, CEO of kyu, announced the promotion today. Ms. Cantor's promotion to CEO follows a number of new account wins for the New York City based agency. "Susan is a tremendous leader, a builder of strong relationships and businesses," said Mr. Birkin. "She's been a key contributor to Red Peak's significant growth over the past year. She's helped us achieve many milestones -- particularly adding clients and growing organically -- as well as developing new offerings. As we enter our sixth year, with Susan in charge we'll reach many more." Well-known on Madison Avenue from her years at the helm of Interpublic Group of Cos' Lowe New York, Ms. Cantor joined Red Peak nine months ago as president. She built her career at Lowe New York and its predecessor agencies, becoming president in 2004 and rising one year later to CEO. After leaving Lowe, she pursued entrepreneurial endeavors, notably as partner and COO of global strategic innovation firm Thinktopia. In her new role, Ms. Cantor takes over for current CEO James Fox, who is leaving the agency. "James has made innumerable contributions to Red Peak over the past five years, taking Red Peak from a small agency with under ten employees to one that's more than tripled in size. He's done it with energy, wit and smarts," said Ms. Cantor. "We thank him and wish him the best." About Red Peak Branding: Red Peak Branding, part of Red Peak Group, is a branding agency staffed with some of the most renowned figures in the design and marketing industry. The agency was founded in 2010 by Michael Birkin with the vision of helping clients navigate an increasingly complex business and marketing landscape as they look to grow their brands. Red Peak Group became a founding member of the kyu collective, a division of Hakuhodo DY Holdings, in May 2014.